In the face of numerous controversies Huawei says it has developed its own proprietary PC and mobile operating systems. The Chinese company, the world's second-largest smartphone manufacturer, says the platforms are a contingency in case it is banned from developing on Google's Android and Microsoft's Windows platforms. Certainly, trying to create a third mobile ecosystem is potentially a path to disaster. Yes, Huawei has huge resources and a loyal consumer base, but efforts from other companies to rival Android and iOS have failed. Microsoft's Windows Phone was the third OS on the market but completely collapsed two years ago as Android's lead continued to grow. BlackBerry run its own platform for years but failed to keep pace in the smartphone era and now develops devices on Android. Even Samsung, the world's largest smartphone manufacturer, has struggled to get its TizenOS off the ground. In fact, when I tested a Tizen powered handset the OS was so sluggish that even simply web browsing looking for a Borgata bonus code was a hassle. Huawei has had its own software problems in the past, with its proprietary Android services often criticized by users. The company may have a backup OS in place, but Huawei will be hoping it can continue to be part of Android's success. 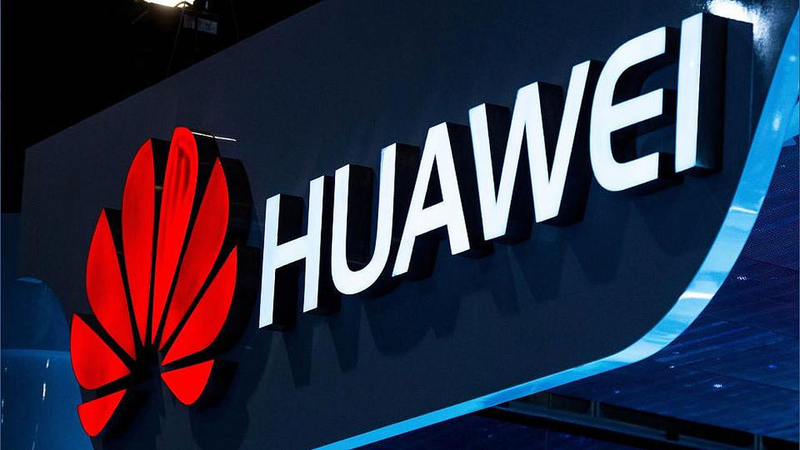 Huawei has been caught up in the political tensions between the United States and China, with authorities in the U.S. accusing the company of spying on users for the Chinese government. Whether a ban on Huawei dealing with US companies is possible or not, the company is taking no chances. Learning from history, Huawei is planning contingencies. Last year, Chinese rival ZTE was banned from working with US companies for violating US trade sanctions against Iran and closed down for four months. Huawei has denied any spying activity, but tensions continue to rise, and many nations have questioned using the company's 5G technology. If banned from working with U.S. firms, Huawei would be in a tight position. The smartphone software market is dominated by Google and Apple, with the former's Android taking over 75% of the market. In other words, Huawei would have nowhere to go so has taken preventative measures by creating its own OS. "We have prepared our own operating system, if it turns out we can no longer use these systems [Android], we will be ready and have our plan B," Yu said. The company has created a PC and mobile platform but stressed it would prefer to continue working with Android and Windows. Would You Buy A Foldable Smartphone? We know that the year 2019 is going to be big for foldable smartphones and we have already done a piece on that, but the real question is, will you buy a foldable smartphone? Is it so much better at watching media, browsing the internet or even playing 3D slots online? Sure, they offer a bigger screen without compromising too much on the portability factor, but given the high price and the added heft, would it really matter to the real world user? The Huawei Mate X is expected to be priced at roughly $2600, while the Galaxy Fold will cost nearly $2000. Other smartphone manufacturers have not yet confirmed the price tags for their respective foldable models, but they are not going to be much cheaper and that much is for sure. However, Xiaomi might just change the game here too, like it so often has with ridiculously aggressive pricing. 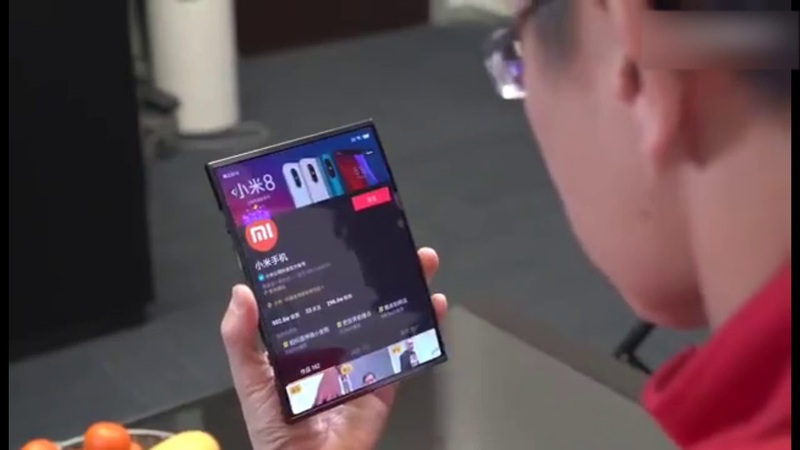 The Xiaomi Mi Flex or Dual Flex will probably be the cheapest foldable smartphone of the lot and it could even be the most impressive, given its double fold design. Even then, it is going to be far more expensive than any of Xiaomi's other models and that leads us to the question once again, is all that extra money worth it? I mean you can get a brand new 65" LG OLED TV or the latest 65" Samsung QLED TV at the same price and sometimes even for less than that! The comparison in between the two may seem absurd but given that a smart TV is a much better and bigger machine for media consumption than a foldable tablet, and it usually lasts at least 5 - 8 years, if not more, should you really pay $2600 for a smartphone that will become completely outdated in two years time? Is portability worth that much to you? Let us know what you think in the comments section. Tags: would buy foldable smartphone? Can the Huawei Mate 20 X be a True Game Changer? While the name itself is very hard to take seriously in every possible way, the upcoming Huawei Mate 20 X could both figuratively and literally be a game changing device. It has been a while since companies truly tested the old debate about "how big is too big," but the Mate 20 X is certainly asking that question! Featuring a mammoth 7.21" OLED display, this is not just a flagship device with all the bells and whistles, it brings something completely new to the plate too. Apparently, Huawei has developed this giant to cater to the needs of mobile gamers and while it's not out yet, it would be safe to say that this does look VERY promising. The OEM is even going to sell exclusive joysticks for the phone separately, similar to the Nintendo Switch console. To know what we are talking about, take a look at the most impressive specs below. Tags: can huawei mate true game changer? 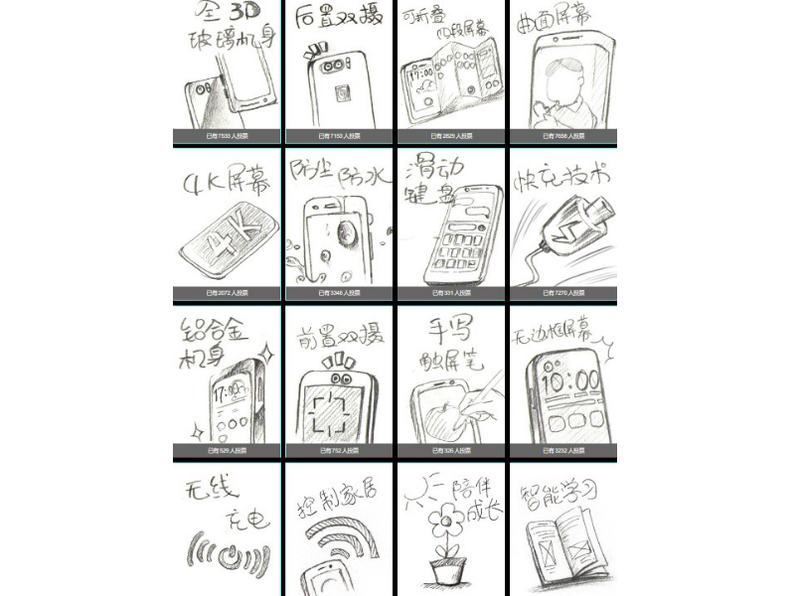 There was a time when Chinese manufacturers were accused of copying features and designs from the more established brands, especially Apple. While some manufacturers are still on that road and it cannot be denied that even the most reputed of manufacturers have copied design elements from Apple, certain Chinese OEMs have introduced revolutionary concepts in the recent years, way ahead of Apple or Samsung. The Vivo Nex is the only true bezel less phone in the world right now and Huawei did revolutionize the smartphone camera by launching the incredible P 20 Pro; which was at that time, the only smartphone in the world with three rear cameras. As a follow up to the P 20 Pro, Huawei will soon be launching the Mate 20 Pro, which is expected to further improve smartphone photography by introducing an enhanced version of the extremely successful Fusion Light technology we saw on the P 20 Pro. Apparently, the Mate 20 Pro will feature four rear cameras by Leica (an extra wide-angle lens), but instead of using Fusion Light, it will use an AI-powered version of it, called FusionMind. The exact details are fuzzy at the moment, but sources have it that the AI-powered technology will help to produce better, sharper images by automatically squeezing multiple pixels into one pixel, as necessary. Fusion Light on the P 20 Pro already provides users with an option to choose between 40-mp or 10-mp (squeezed pixels) images and this seems to be an enhanced version of that. Aside from the huge notch, it does look like the Huawei Mate 20 Pro is going to be a very lucrative option soon. You can check out some of the other rumors at Gizmochina. As 2017 approaches, the new trend for the smartphones of tomorrow seem to be edge-to-edge bezel-less displays. Following the footsteps of the Xiaomi Mi Mix, Huawei is rumoured to be the next manufacturer to release a bezel-less smartphone and it might just arrive sooner than you think. 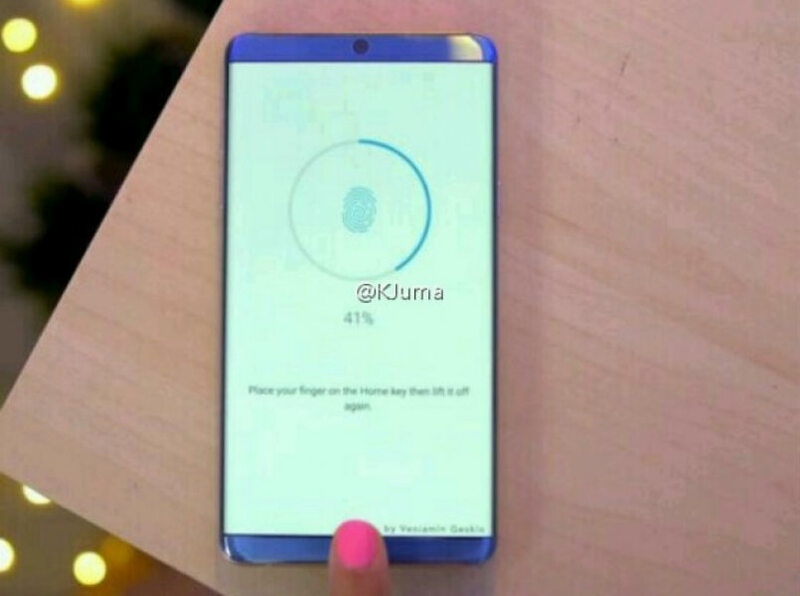 The Honor Magic (as it will possibly be called), could be revealed on December 17. It could have already been out and about, had the original release date of December 7 not been pushed back. If the latest leak is to be believed, then the Honor Magic will be priced higher than a mid-high end gaming PC, two or three average laptops and even the Apple iPhone 7 Plus 256GB variant! JingDong has the Magic priced at RMB 9,999, which equates to around USD 1441/Euro 1385/1162 pounds. Let's just hope that this listing price is the result of an exaggerated pre-release hype rather than a reflection of the actual official price tag. Also take a look at what the Magic promises to bring with it, as per leaks and rumors. We are not entirely sure about the authenticity of these rumors, but the image that you see above seems legitimate. However, some of the other specs, as well as the price seem like, well... "Magic!"